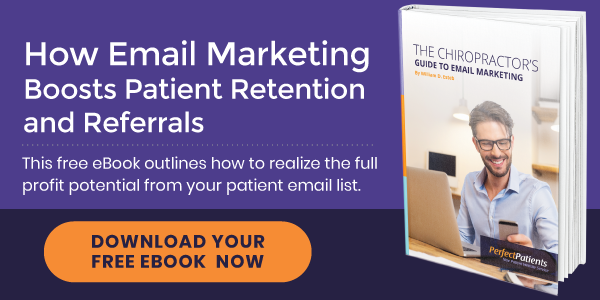 After collecting the email addresses of your chiropractic patients and adding them as subscribers of your website, you’ll be able to run email campaigns designed to improve patient retention and generate new referrals. Want to send targeted emails to specific groups of patients? No problem! Our tagging feature allows you to easily group your subscribers so you can send targeted emails – a great internal marketing strategy. You can send emails targeted to women with children. Or seniors. Or massage and acupuncture patients. Want to reactive inactive patients? Update your list once a month, tagging those who haven’t been in in a while “inactive” and you can send all of your inactives a friendly reminder to schedule their next appointment. The tagging possibilities are endless! 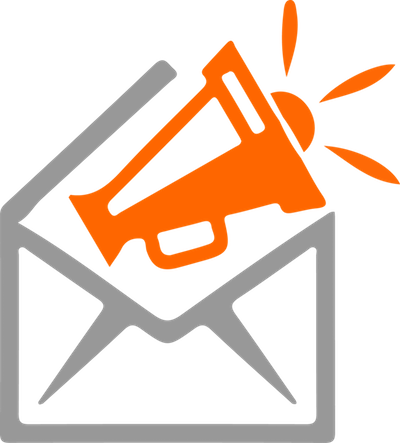 You can append a PS message to the bottom of each email that we send to your subscribers on your behalf, such as the eLearning and eNewsletter invitations. Announce staff changes, closures for upcoming seminars, new services, special promotions or anything else. It’s a great way to personalize the communications we send on your behalf, plus it reduces the danger of “email fatigue” – overloading patients with too many emails.